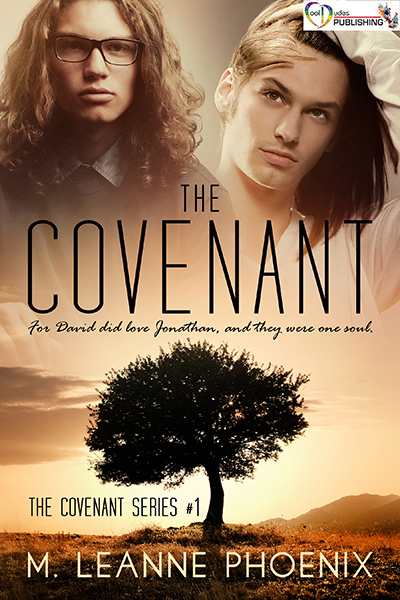 THE COVENANT… on the fence? “That many young people are forced to hide their true selves for their own safety is a bitter truth that Phoenix tackles head on. The malevolent reaction to their love is both disturbing and heartbreaking. Jonathan references the depth of emotion found in the Greek concept of agape love when describing his feelings for David. Their love is pure; forged in the fires of prejudice and hate.